What does the Made in France bring to SES-STERLING customers ? SES-STERLING is the manufacturer of electrical and industrial equipment 100% made in France and even 100% made in Alsace. We are deeply committed to our values. That’s why we chose to invest in order to develop our territory’s expertise in the production of electrical equipment. With several production sites located in a small geographical area, we guarantee a high reactivity. This translates into short delivery times for our customers. In addition, we ensure the highest quality of our products thanks to our dedicated and highly qualified employees. 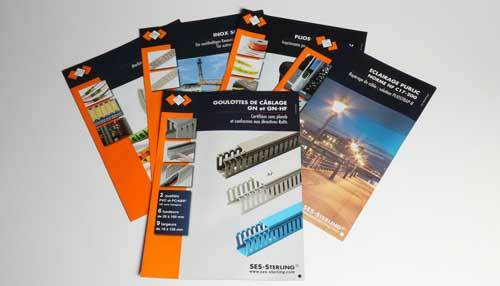 We now offer over 25,000 electrical and industrial equipment references in our catalogue. However, if you do not find the size, the colour, the characteristics …, we will study your request in order to realize your customized product. 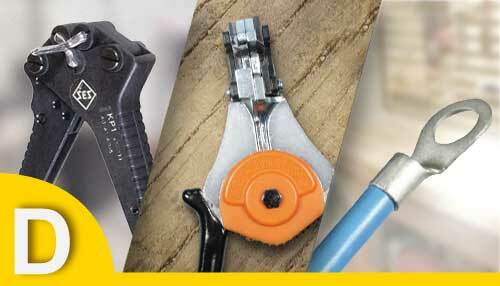 Discover our entire range of electrical equipment categorized into several families. Let’s see in detail our first four families of electrical equipment. 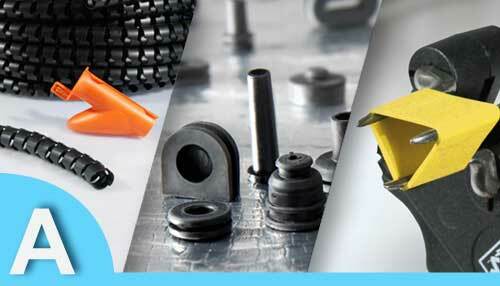 Protection, insulation and cable glands: find our entire range of sleeves, sleeving (heat-shrinkable sleeving, spiral sleeving, split sleeving, insulating sleeving …), glands, HELAVIA moldings made of polychloroprene rubber or injected in TPE rubber thermoplastic elastomer or PVC PLIO (grommets, protectors, feet, etc …). Cable identification: For a perfect electrical installation and to save time during maintenance or troubleshooting, we have developed a complete range of pipe, wire, cable or cable identification. 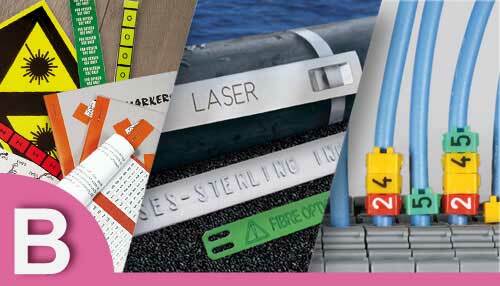 Our range includes labels, marking tapes, quick marking processes, rings, printed or laser engraved sleeves, printed, engraved or embossed strips. To enable you to make your own marking, we have developed marking devices. 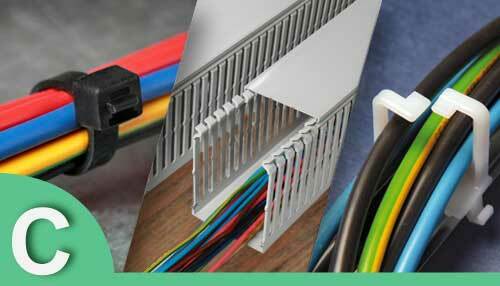 Cable conduits and fixations: find a wide range of wiring and installation conduits as well as all the electrical equipment necessary for fixing and managing cables or cable harnesses (cable ties, hooping).